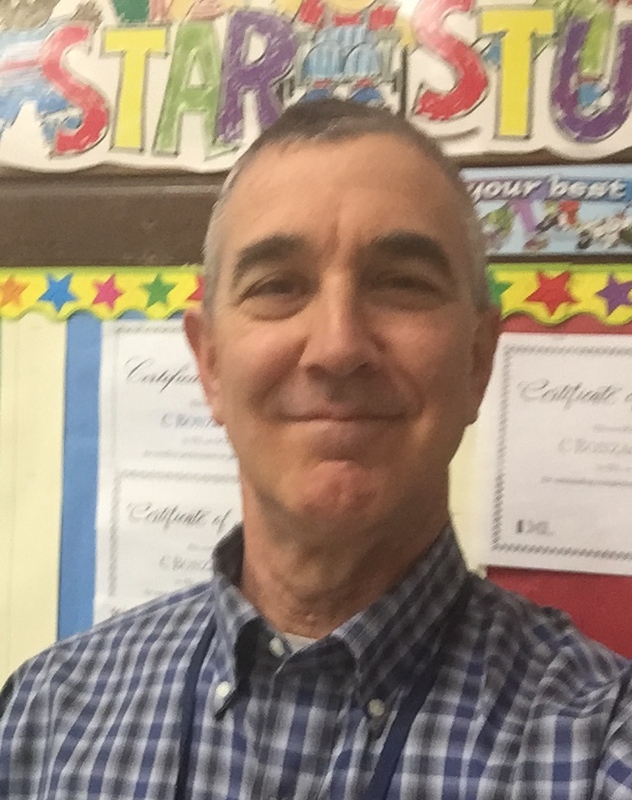 Tim Bonzagni is a Pastor/Elder, Elementary Education Teacher, Basketball Coach, Tidal River Christian Camp Director, former member of the Board of Directors for TRCC, father of four responsible adults and Certified Parent Coach. He has occupied a mentoring, counseling and leadership position, with culturally diverse people of all ages, for 30 plus years. The sum total of his life experiences have equipped him to skillfully guide and coach parents from all walks of life with various types of challenges. As a pastor and educator there isn’t much he hasn’t carefully, lovingly dealt with involving the family so becoming a Certified Parent Coach from John Rosemond's Leadership Parenting Institute was a natural next step to becoming a more complete parent advisor. I work with families and speak to groups around the Southern New England area. If you have a need whether a family or an organization give me a call and see if we can solve the issue together.